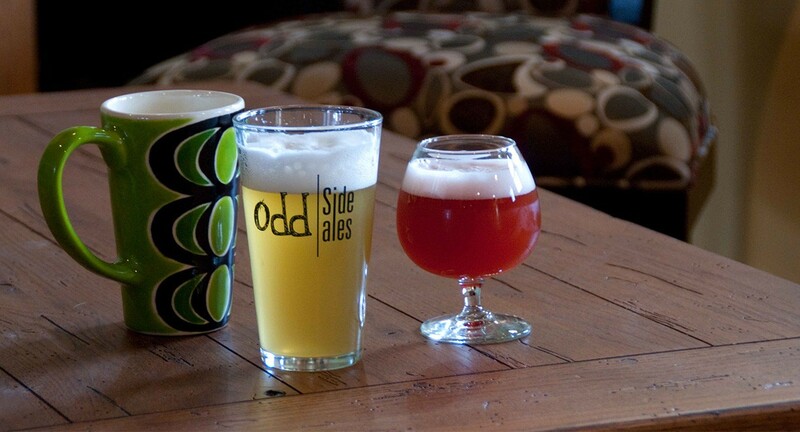 Welcome to Odd Side Ales, one of the fastest growing breweries in Michigan. 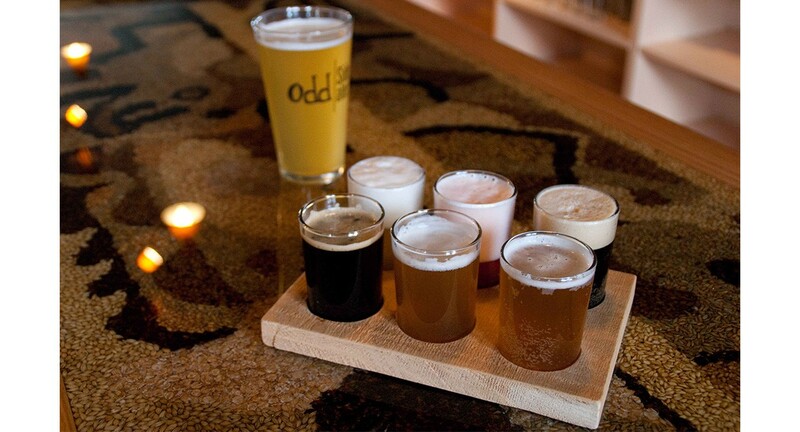 Born in an old piano factory in downtown Grand Haven, Michigan, Odd Side Ales first opened its doors in March 2010. We’ve grown steadily since that first brew, but have never lost sight of our initial goal: to create a variety of complex beers, each with its own unique flavor. To that end, we strive to craft unusual beers that will make your taste buds dance. 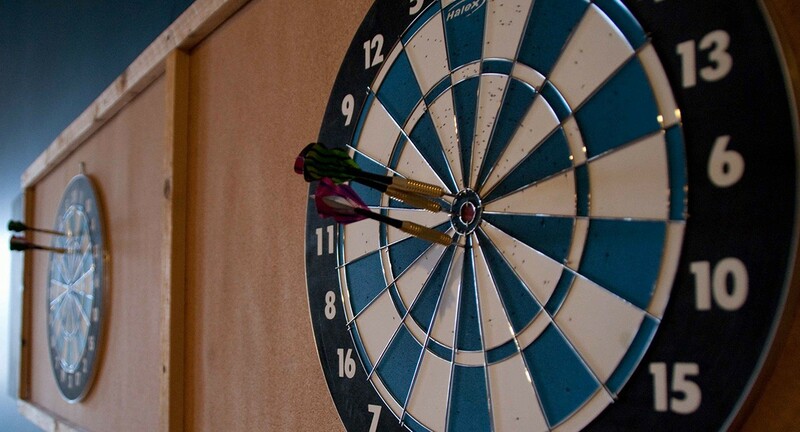 Whether you’re looking for the perfect IPA or something … just a little different, we’ve got the beer for you.